Happy Tuesday HEALers! Today’s Nutrition Tip Tuesday is a fun topic, and one that is likely near and dear to your hearts: chocolate! 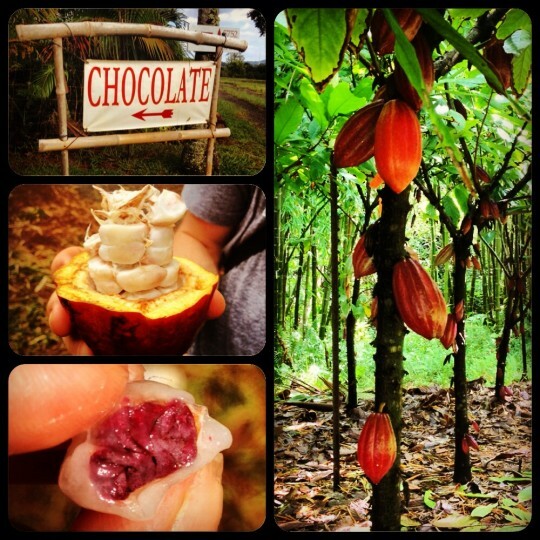 If you saw my Instagram last week, you would have seen that I went on a chocolate farm tour in Hawaii! I was STOKED, as I am certainly a chocolate lover! (I guess this is obvious based on all the desserts I’ve posted: chocolate molten lava cake, raw brownies, raspberry brownie bites). The tour was amazing! 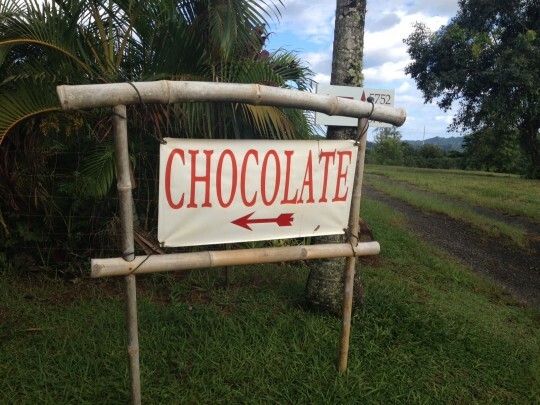 It was at Steelgrass Farms in Kauai, and not only did we taste 11, yes 11, different types of dark chocolate, but we also tasted a ton of tropical fruits native to Hawaii. Here’s a picture of the cacao tree, the cacao pod, and the pure cacao beans. I think there’s a misconception about chocolate and whether or not it’s good for you, so I’d like to clear that up today! Plus, with the Holidays fast approaching, this will give you a good idea of what kind of chocolate to get as gifts for your loved ones. So there you have it! Chocolate ain’t all bad, so go ahead and indulge a little! 🙂 What are your favourite brands of healthy dark chocolate?